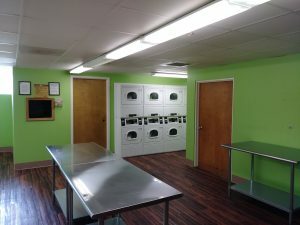 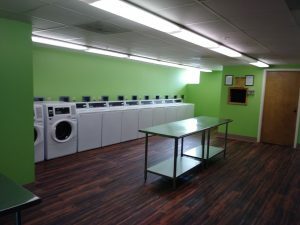 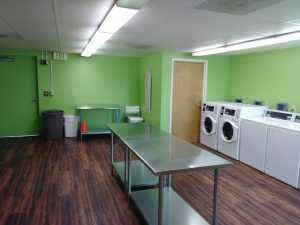 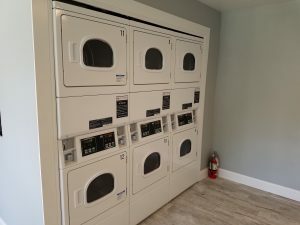 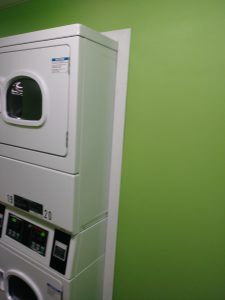 Check out some pictures of recent installs in apartment laundries in Birmingham and Fort Myers. 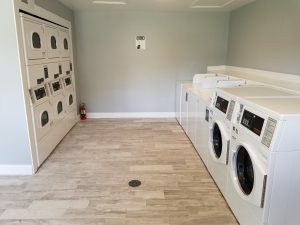 Our install teams did fantastic work getting these properties set up – even modifying the room for one customer so they could accommodate the new equipment. 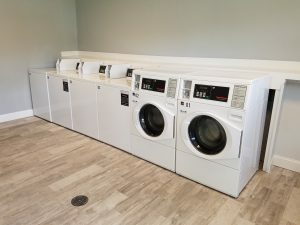 No job is too big or too small for us – give us a call today to see how we can help you!